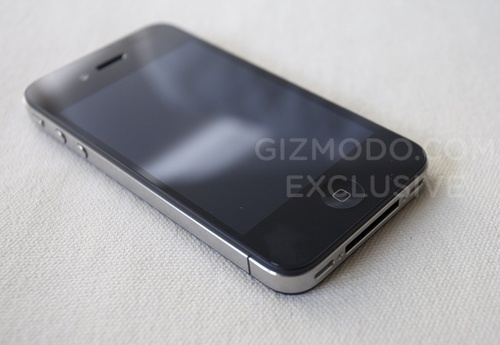 Over the last few days we have reported on the possible iPhone 4G leaks, which is obviously a big deal for Apple. While there were some speculating that the device shown off in images posted by Engadget was just a Japanese clone, these rumors were quickly put to rest and today Gizmodo has released a hands on demo and complete breakdown of the device after getting possession of it and taking it apart. 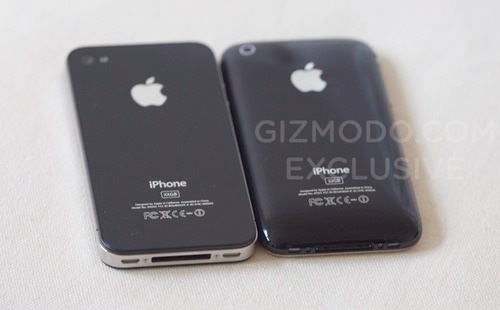 If you are wondering, yes, this is the same device Engadget originally posted images of. While the device is currently not booting up due to Apple remotely disabling the device that they have actually reported stolen, there are many interesting facts to emerge from the hands on time that Gizmodo has had with the device. 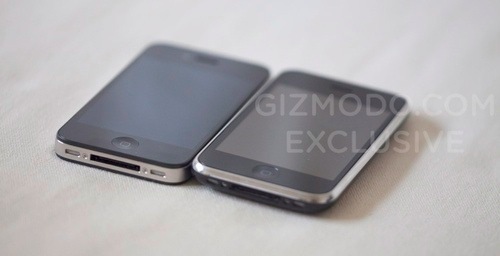 Below is a snippet of the specs that Gizmodo is reporting in their full hands on report of the device.